We’re big fans of takeaways, especially Chinese, so we’re always looking for some Syn Free or Low Syn alternatives. Our latest creation is this Syn Free Chinese Chicken and Broccoli. 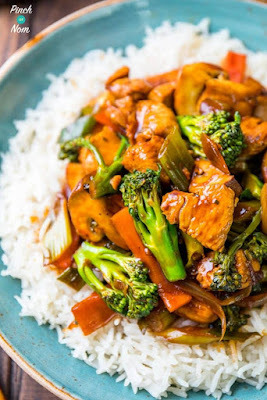 0 Response to "Syn Free Chinese Chicken and Broccoli | Slimming World"